No matter how many new phones are released, there’s still a big market for second hand electronics. How many old phones do you have. Before you donate or sell any laptop or mobile phone, erase all data from the hard drive. For mobile phones, do a manual factory reset. It’s surprising how many folks still have DVDs. And it’s even more surprising how many are still buying them. 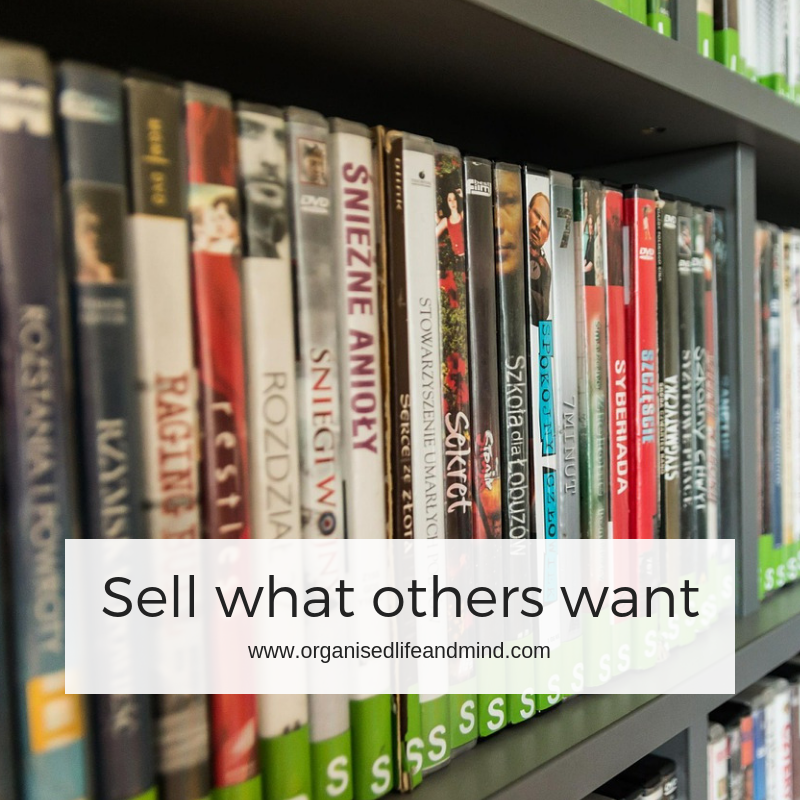 Sell them online or bring them to a second hand shop. Did you move into a new apartment with a fully fitted kitchen and kept the old fridge just in case? Sell it and make space in your kitchen. Staying with the house move. Your new home is actually smaller than the old one. Yet, you took your old (= big) couch with you. Let it go. Sell or donate it and buy a smaller piece. You’ll see what a difference furniture fitting in scale will make to your home! If you have current school or college books, bring them to the school to be bought back or sell them at the college book shop. Remove any personal comments before you do. As quickly as they are growing, many parents opt for hand-me-downs for their little ones. 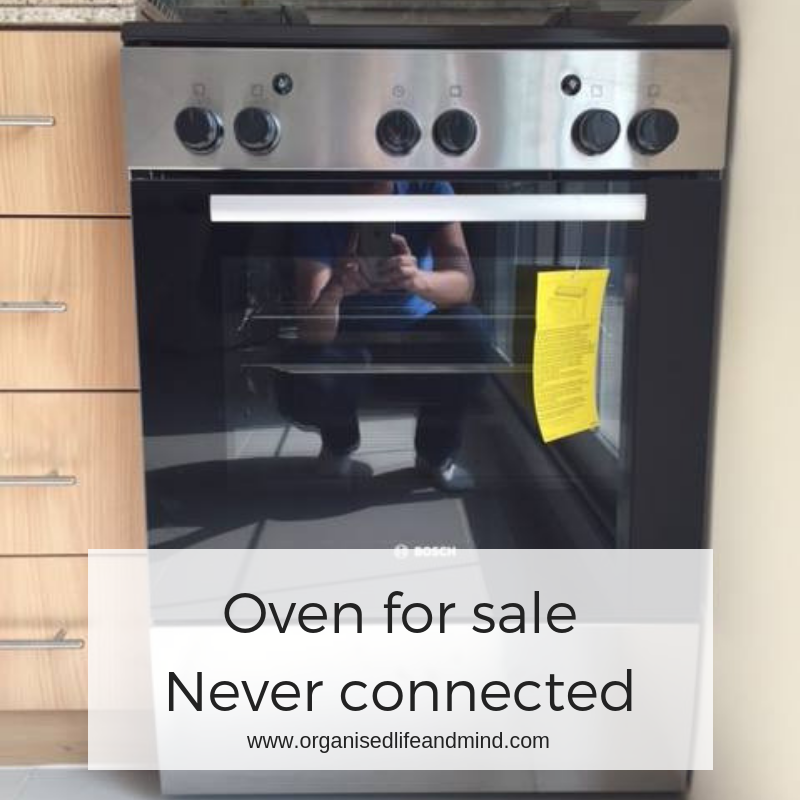 Are yours in good shape and you don’t want to have them fill up your home? Let them go at a baby bazaar, for example. Let’s face it. You haven’t golfed in over 2 years and don’t even have the time to take it up again. Well, if yours aren’t rotting away, sell your clubs and irons. Remove your name tag from the bag and check the inside for any money you may have left there. 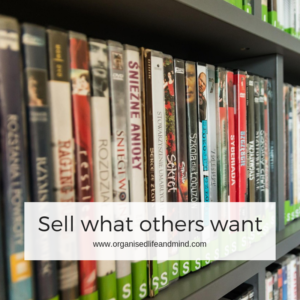 Research if you can get a higher price if you sell them together or separately. These are just 7 areas where you can declutter your home. Well-maintained and working items can still be sold. You can make someone else happy who may not be able to afford it new. If you prefer, donate these items. Give them to someone else for free. If you live in a country where you need to pay income tax, check with the charity for a donation receipt to make it a tax deductible. 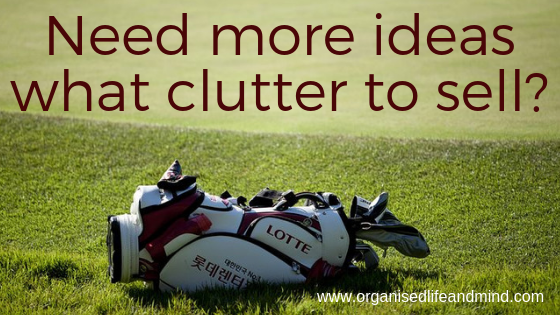 Whichever way you want to declutter, get started now. Create space and enjoy the peaceful life. What are you waiting for?